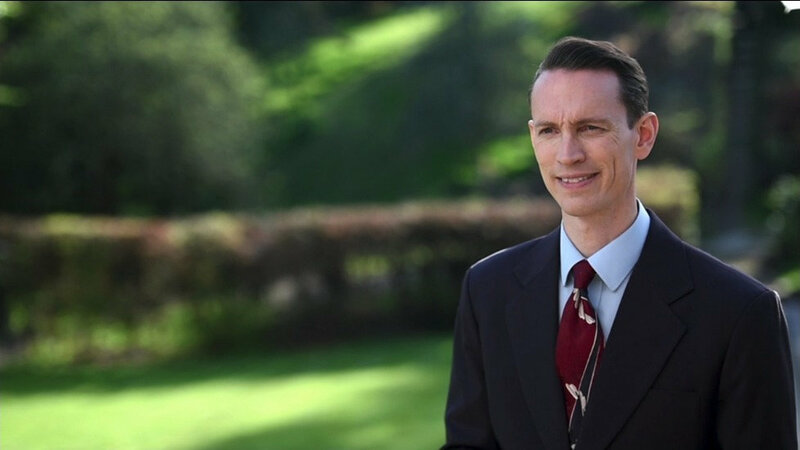 One thing I noticed about meeting Mr. Miscavige was just how friendly he was and how he was interested in everyone. I met him as part of the group. Obviously I’m performing with the band. 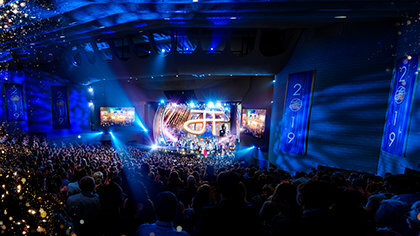 And I remember when we were performing a concert—a big concert that the Church was putting on and Mr. Miscavige was there. He was speaking at the event. And he took the time to come and say hello. And he took time to come and say hello to all of us individually. He shook all of our hands. And you could really feel the warmth and friendliness and the fact that he really was interested and cared about what we were doing. Mr. Miscavige invited us to go and record at the L. Ron Hubbard Studio in America. And it’s such a beautiful studio and so much care has been taken to put that together that it was just an amazing thing for the band. And yeah, we got to produce an amazing album and it’s helped us get to where we are now. 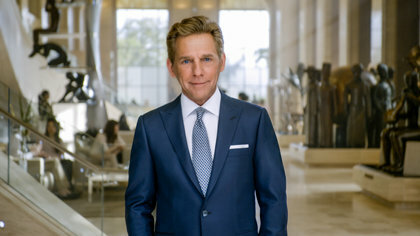 When we went to record, we got the opportunity to do a course and it turns out Mr. Miscavige had put together a course using references that L. Ron Hubbard had written about music and performance and art. We got to study this stuff. And it really did change and improve a lot of things we were doing and it really helped the band to consolidate the art—consolidate the art of what we were doing. And it’s really taken off from there.